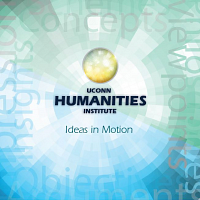 ARE YOU a UConn Humanities Author with a Recent Book Publication? On December 9, 2015, CLAS Dean Jeremy Teitelbaum and the UConn Humanities Institute (UCHI) will host a celebration of Humanities Authors and Authors in the Related Social Sciences. We will honor authors who have published books on or after October 31, 2013. Books included in this celebration must be in print by October 31, 2015. If you are a humanities author with a book published within this time frame, please contact Tiziana Matarazzo at the UCHI to share the book title, publisher’s name, a photo of you and a high resolution electronic image of the book cover. The minimum size requirement of the image is 3.5 Mb. Books may be monographs, scholarly editions, translations, edited collections, textbooks or creative projects. 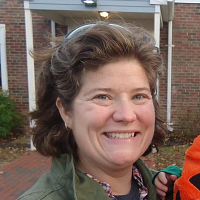 Tiziana can be contacted by email at: Tiziana.matarazzo@uconn.edu or by telephone at 486-9057. The deadline for receipt of this information is Thursday, October 1, 2015.